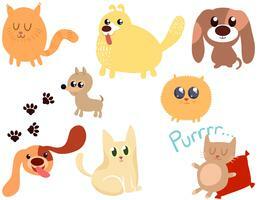 Check out the perfect new paw print vector! 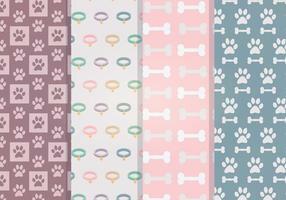 This silhouette of a paw print vector with pads with different shapes and sizes would be perfect for team logos, children's designs, and more. 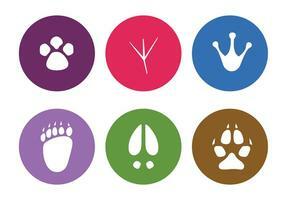 Use this stylized animal paw print vector to create veterinarian logos, pet food label decorations and adverts. 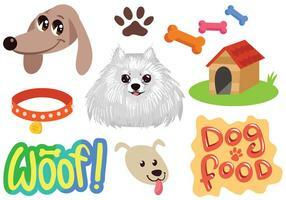 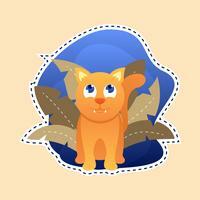 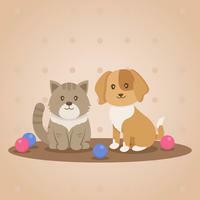 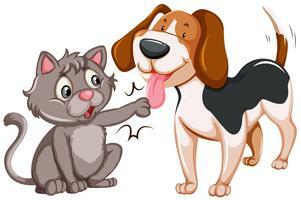 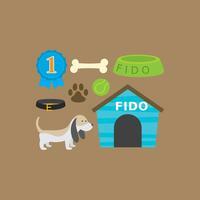 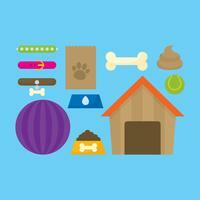 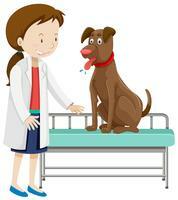 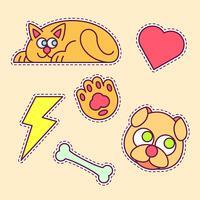 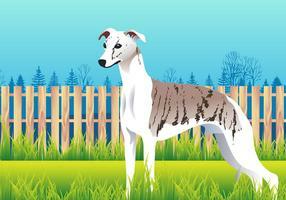 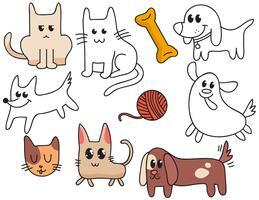 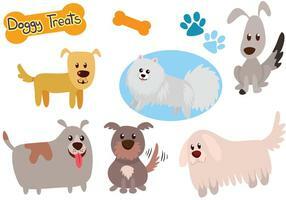 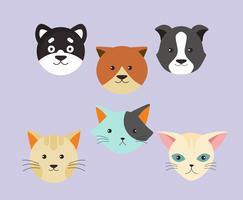 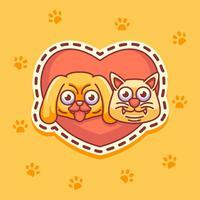 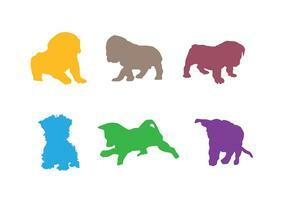 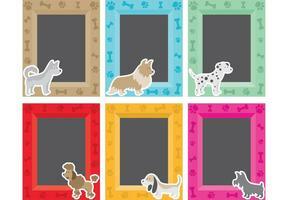 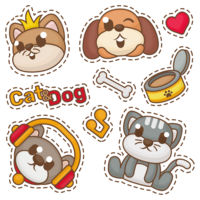 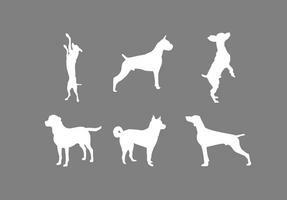 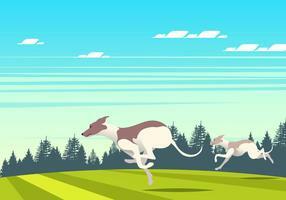 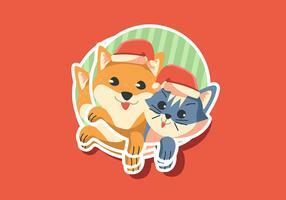 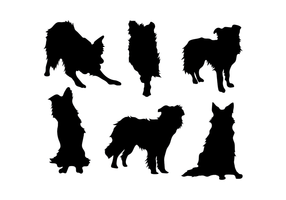 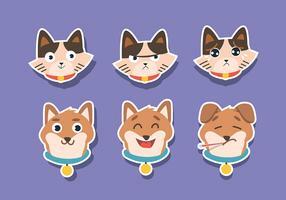 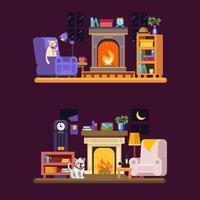 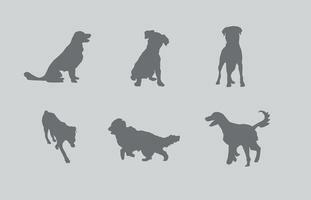 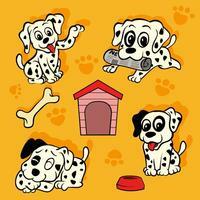 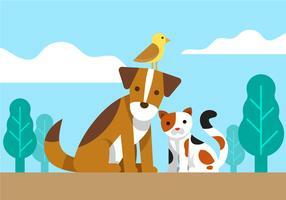 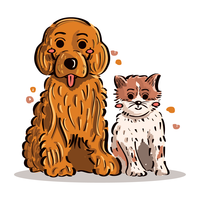 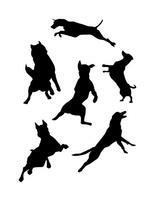 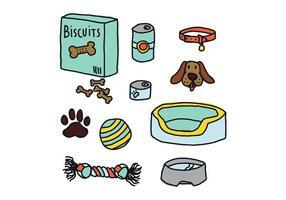 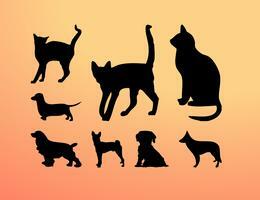 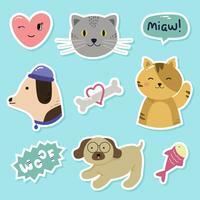 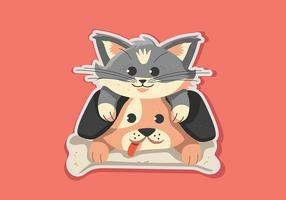 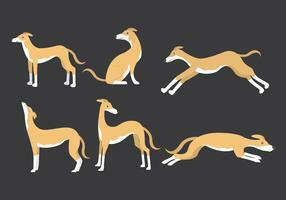 Free paw print vector graphics for animals, dogs, cats, pets, nature and animal traces designs.